Barbequing is something many Canadians love to partake in, and this is particularly the case when the sun is out and the warm weather calls our name. 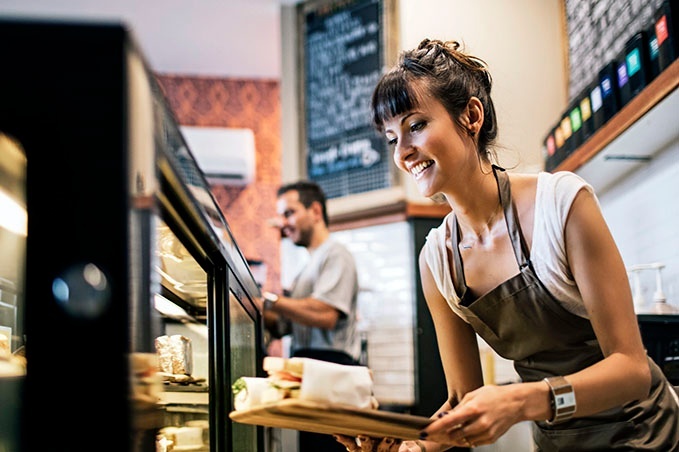 Predictably, cooking outdoors in warm weather can present food safety challenges when it comes to handling and preparing items that have been away from the fridge for a prolonged period. As with any cooking, it’s important to follow simple food handling guidelines at your next cookout to prevent food poisoning and other food-borne illnesses. The colour of meat is not a reliable indicator that meat is safe for eating. 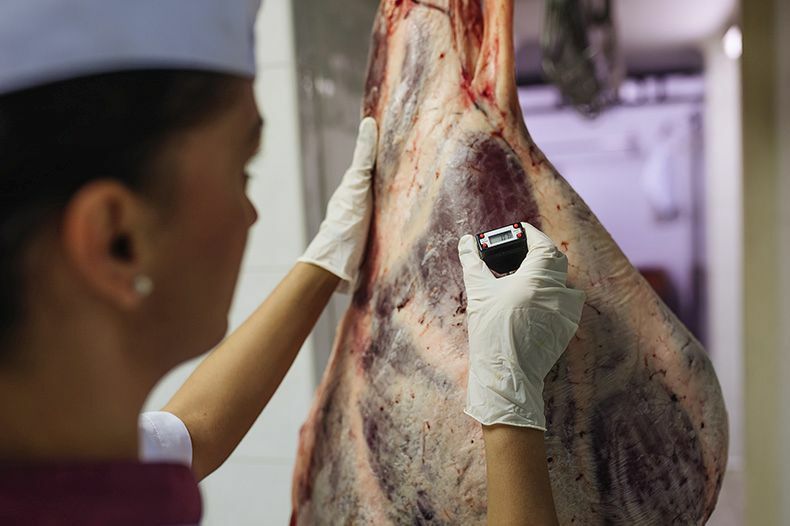 It’s possible for meat to change to a colour associated with doneness before all harmful bacteria has been removed, which makes using a digital thermometer key to any BBQ experience. Always marinate meat in the refrigerator in a sealed container and be sure to store it in a spot that will not contaminate other products in your fridge. Never marinate on the counter. 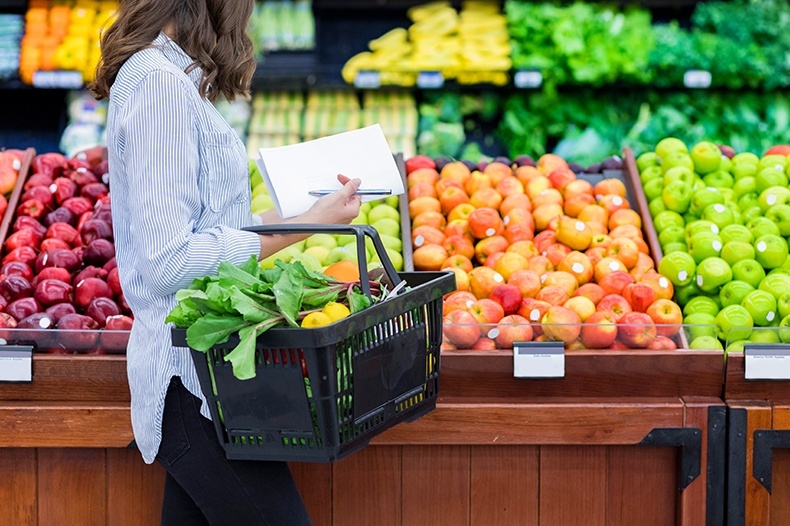 In the cold supply chain industry, it’s a well-known fact that the biggest threat to the quality and safety of food occurs when the food leaves the store in the hands of the customer. If not properly stored and looked after, food quality can degrade quickly – starting in the car on the way home. These risks increase tenfold during the summer, as the risk of food poisoning increases with warm, moist conditions. Make sure to keep the temperature inside your cooler below 4 degrees C during the summer. Don’t keep your food at room temperature for longer than an hour. Store your meats and fish at the bottom of your cooler to keep juices from dripping onto other foods to avoid spreading harmful bacteria. 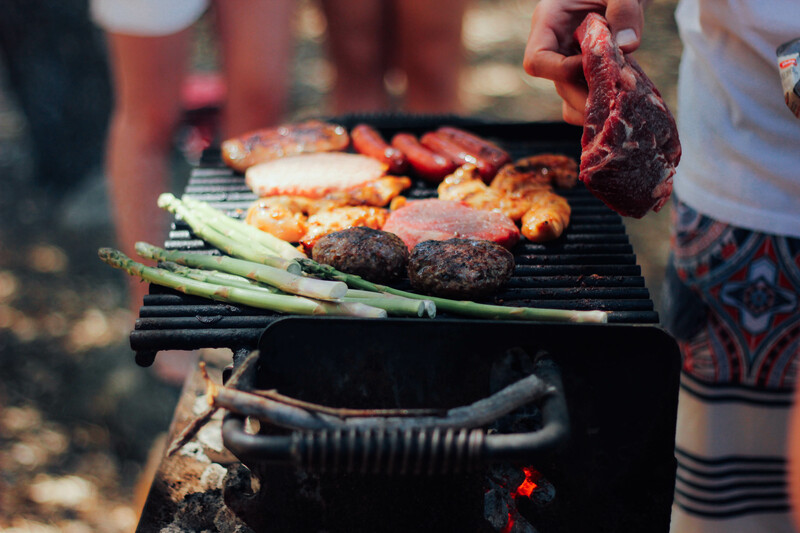 To help combat this challenging time of the year for food safety, we have compiled a list of summer food safety tips that can help keep you and your loved ones safe from food poisoning as you enjoy activities such as camping, BBQs, and picnics. 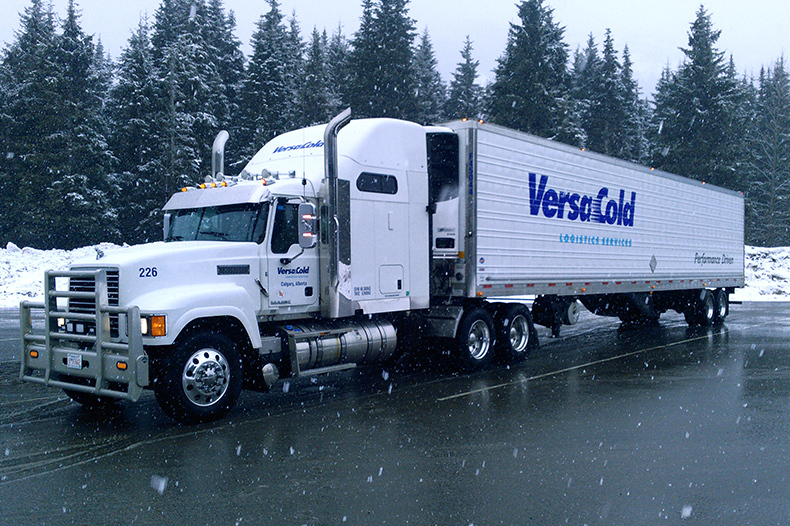 At VersaCold, we work hard to ensure safety is a top priority in all aspects of our business. We pride ourselves on our culture of working hard to prevent accidents, and we are committed to maintaining a hazard-free workplace that ensures the safety of both our employees and our visitors. We believe that an important part of maintaining a “safety first” culture is sharing advice and tips on how to stay safe both inside and outside the workplace. 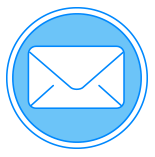 We share these tips at the beginning of every meeting and have been sharing them periodically online through the VersaCold blog. We are continuing that tradition with our Summer Safety Series. 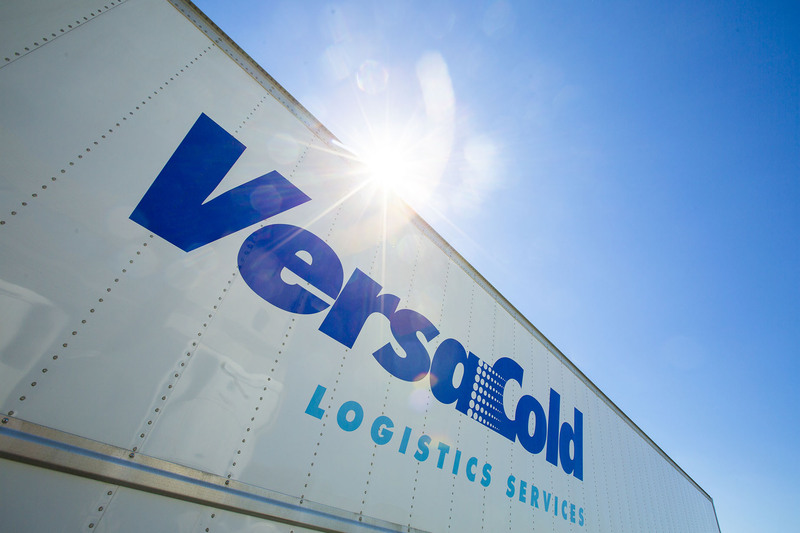 This week, we have rounded up our “Top 6 VersaCold Safety Tips Articles” from the past year that cover a variety of topics from forklift safety to lifting advice. Let us know what you think in the comments below and please share with us any safety tips you may have. Summer is nearly here and with it comes the occasional stretch of extreme heat. 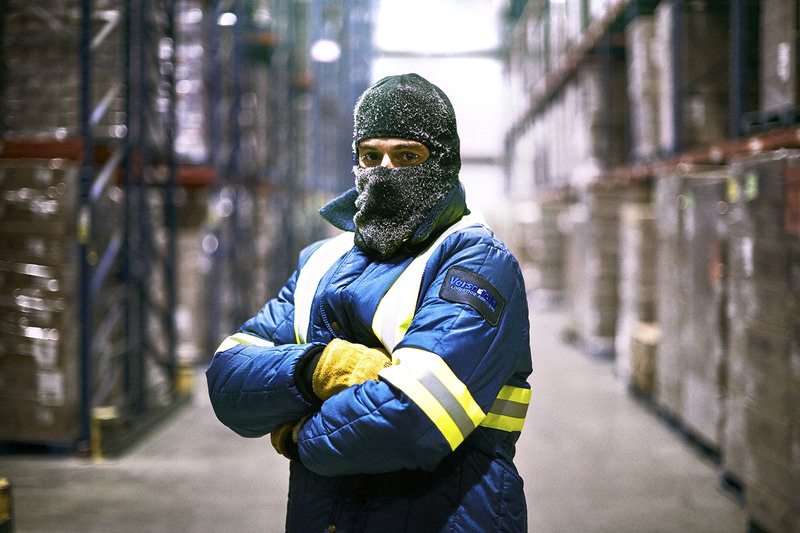 The dangers caused by hot weather are something we face every year in the cold chain business and we have acquired a lot of useful tips and information over the years on how to stay cool and safe in the warmer months. To kick off our Summer Safety series, we share our tips on how to beat extreme heat below. If you notice a person who is experiencing symptoms of heat stroke, you should cool that person as rapidly as possible by applying any available water on their skin. Cold baths and showers, while typically unpleasant, may go a long way in preventing serious heat-related injury. Immediately call Emergency Medical Services. Older adults, children younger than the age of 2, and people with weakened immune systems are especially at high risk for heat-related illness and need monitoring during times of extreme heat. 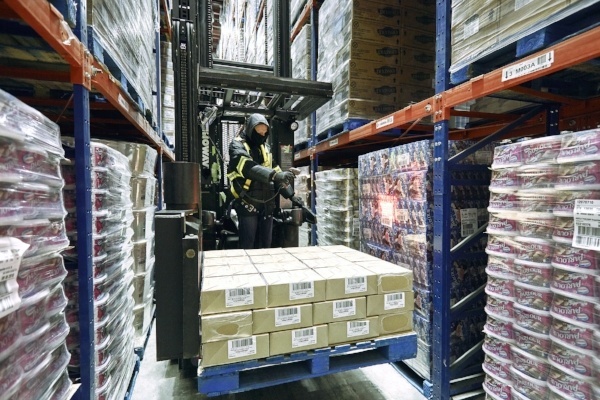 The forklift is an indispensable piece of equipment for any warehousing operation, while also representing a costly investment as a result of initial capital expenditure and maintenance costs. Forklifts can also be a liability due to the potential risk of significant amounts of damage to the facility, customer product, and even other employees from their use. That is why employee training on proper use and awareness of potential hazards are so important in maintaining a safe workplace when operating a forklift. 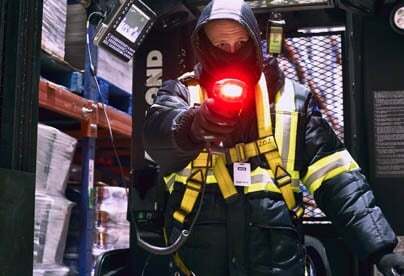 No matter how experienced an individual is at operating a forklift, it’s important that every operator maintain a healthy respect for the destructive capabilities of the equipment and is held to a high standard when it comes to its safe use. 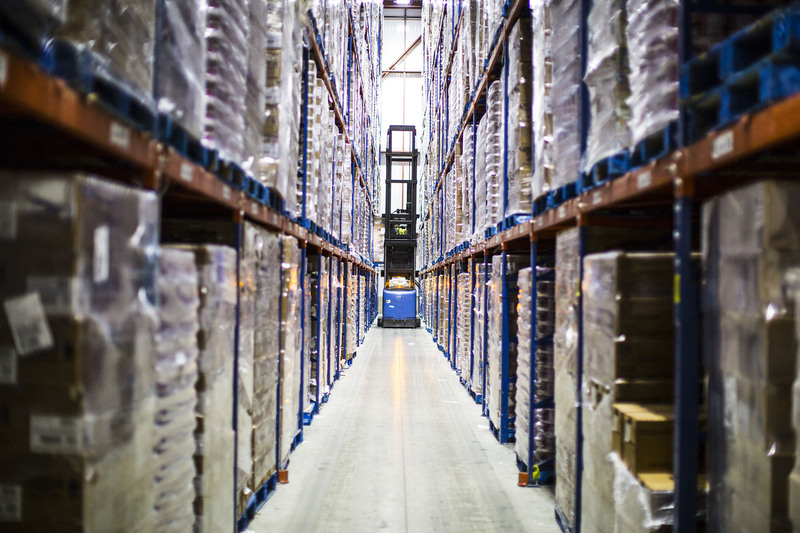 Keep all warehouse aisles and passageways wide enough to allow for the safe movement of pedestrians and machinery. 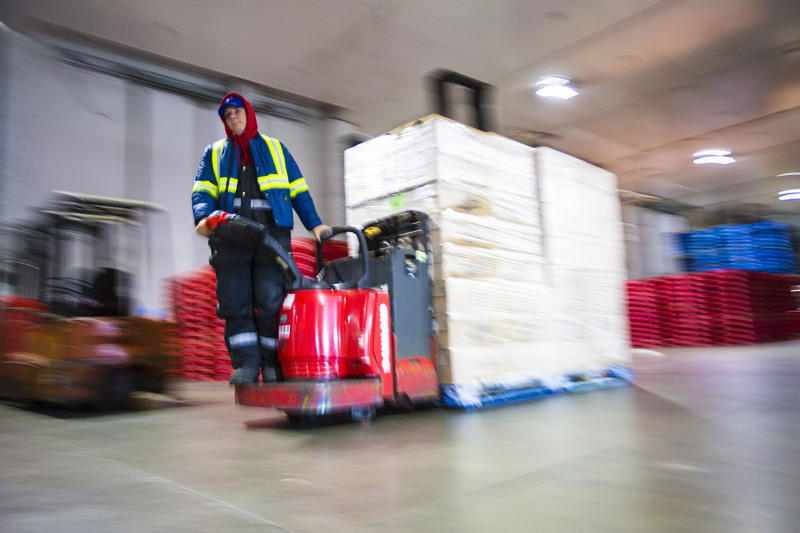 All accidents are avoidable, here are three common causes associated with forklift accidents that you should be aware of before operating the equipment. Ladder Safety: Are you making these four common mistakes? Safety in the workplace is something we take very seriously at VersaCold, especially when working from heights, where accidents caused by hazards can be much more dangerous. The potential dangers of operating a ladder can range from falling off the ladder, being struck by the ladder or even tripping over the ladder. No matter how you slice it, ladder-related accidents are very common yet entirely preventable. However, just like most things when it comes to safety in the workplace, prevention of accidents is dependent on workers recognizing hazardous conditions and taking preventative steps to avoid them. Check a painted wooden ladder extra carefully for defects and signs of damage before use because paint could be hiding a potentially dangerous hazard that might not be clear at first glance. Never attempt to reach for something while on a ladder. It’s always safer to get off the ladder, move it and then climb back up. To help you avoid these potential hazards, we have outlined four mistakes commonly made when operating a ladder and how you can avoid making them. For more workplace safety tips, check out Material Handling Equipment (MHE) Safety: Are You Following These Best Practices? 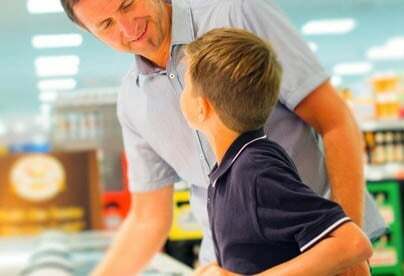 and 6 Proven Safety Tips That Prevent Slips and Falls. 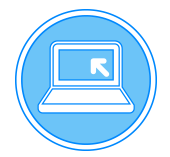 Material Handling Equipment (MHE) Safety: Are you following these best practices? 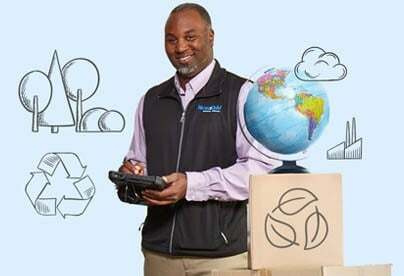 In the supply chain and logistics world, the responsible use of Material Handling Equipment (MHE) is integral to the safety of any successful supply chain operation. The term MHE encompasses a wide variety of equipment involved in the transporting, controlling, storing, protecting and enumerating of products at any step in the supply chain. Given the important role of this equipment to daily operations, it is essential to properly train MHE operators on how to safely connect and disconnect a battery during a battery change. Proper training is key to ensuring that employees don’t use unsafe methods for disconnecting an MHE battery, such as repetitively pulling on the cables to dislodge the connector. Failure to do so can lead to electrocution of a team member or even a fire due to the interaction of hydrogen gas and sparks from exposed wires. Disconnect the battery by holding the connecting handle to dislodge the connector. Do not pull the battery cable. When changing a battery, ensure the battery cable is properly tucked in to avoid damage. To protect against these potential hazards and work towards the goal of zero accidents in the workplace, VersaCold requires the following best practices when connecting and disconnecting an MHE battery during a battery change.